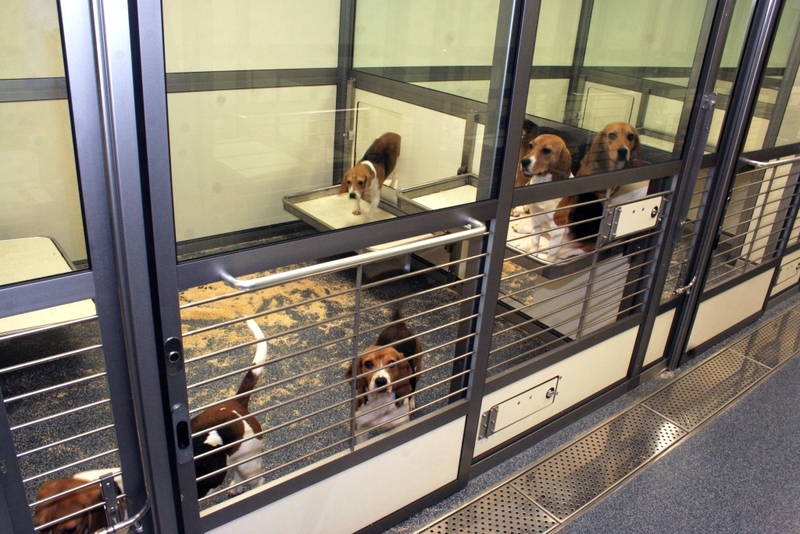 The National Centre for the Replacement, Refinement and Reduction of Animals in Research (NC3Rs) is a primarily UK Government-funded organisation which works in collaboration with scientists and research institutions “driving and funding innovation and technological developments that minimise the need for animals in research and testing, and lead to improvements in welfare where animals continue to be used”. They are the largest institution in the UK dedicated solely to developing and promoting the 3Rs, with Government funding of over £8 million. The framework was used to validate a refined procedure for administering substances to dogs during the testing of new drugs. Gavage – the use a thin tube temporarily inserted into the stomach via the mouth – is a common procedure for delivering drugs and this work has the potential to minimise stress in thousands of dogs used in testing worldwide. Around 4,000 procedures on dogs are carried out in the UK each year (around 0.1% of the total), these are mainly for safety testing, with oral dosing being one of the more common procedures. Therefore, Dr Hall’s work has the potential to improve the welfare for many of these animals. Dr Hall has promoted her techniques through her Refining Dog Care website. A third prize, for a highly commended paper, was awarded to Dr Hayley Francies, from the Wellcome Trust Sanger Institute, for her work (3) showing that colorectal cancer organoids from a biobank reflected the molecular features from the original tumour and could be used to test drugs. 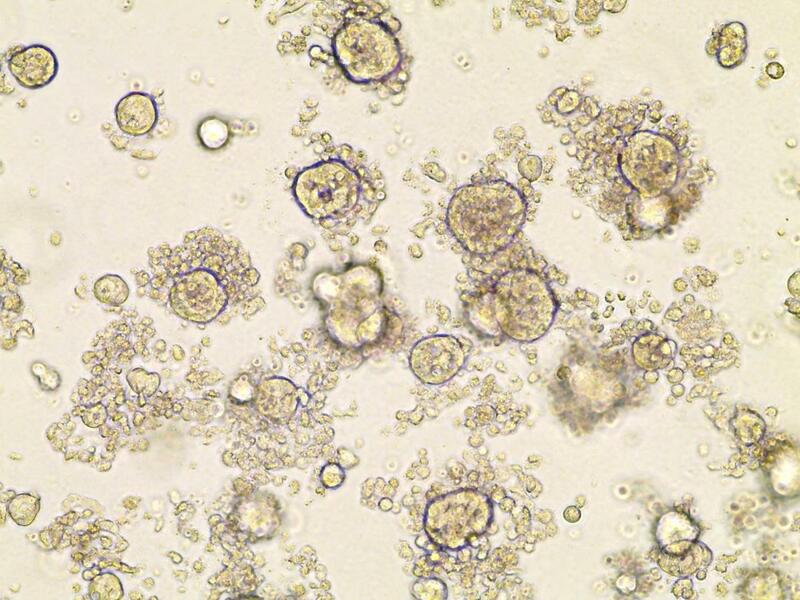 Such organoids have the potential to reduce the use of animals in cancer research. We hope this work will support the utility of organoids in drug development where organoid cultures could help bridge the gap between cell lines and rodent models by encompassing aspects of the tumour complexity generally found only in in vivo systems. Such 3Rs work plays an important part in improving the way we conduct biomedical research worldwide. The NC3Rs prize aims to promote the 3Rs and recognise those whose research could help animal welfare by improving the way such research is conducted, or even replacing the use of animals in certain areas. Posted on February 29, 2016 February 29, 2016 by EditorPosted in News, Science NewsTagged 3Rs, NC3Rs, reduction, refinement, Replacement.